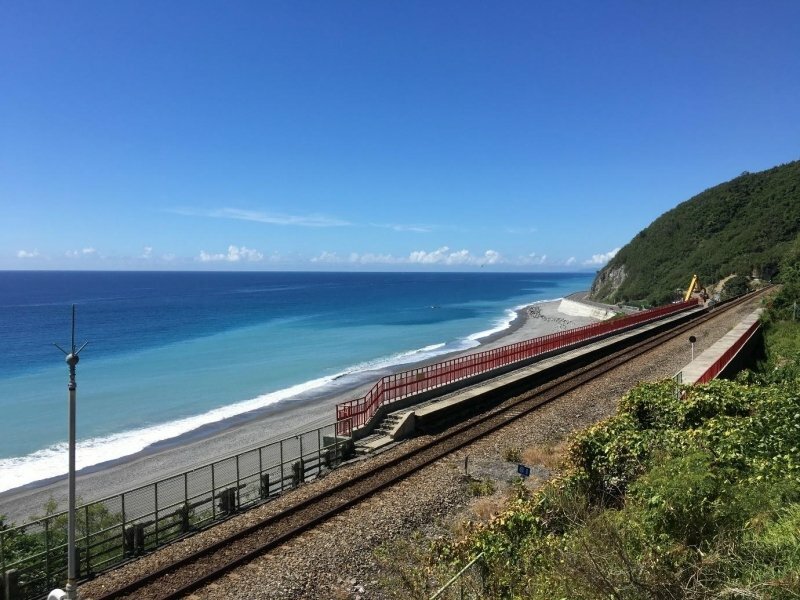 From beguiling natural scenery of Taitung and Yilan to the flashy neon lights of Taipei, there’s plenty to see and do in Taiwan for the first time visitor. When visiting any country for the first time ever, first impressions really matter. Thankfully, when you visit Taiwan, you can rest assured you’ll have a blast. From exploring the island nation’s untouched natural beauty to its technological advancements, there’s plenty of things to do! 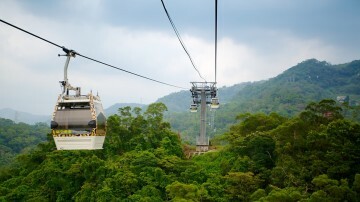 Here’s a list of 20 fun things to do in Taiwan that will surely keep you coming back for more! 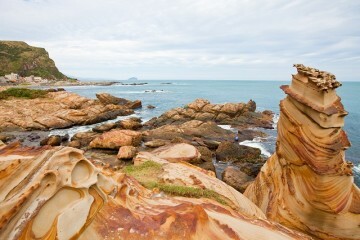 It’ll point you in the way of some of the island’s best attractions, so you can go ahead and check Taiwan off your bucket list. 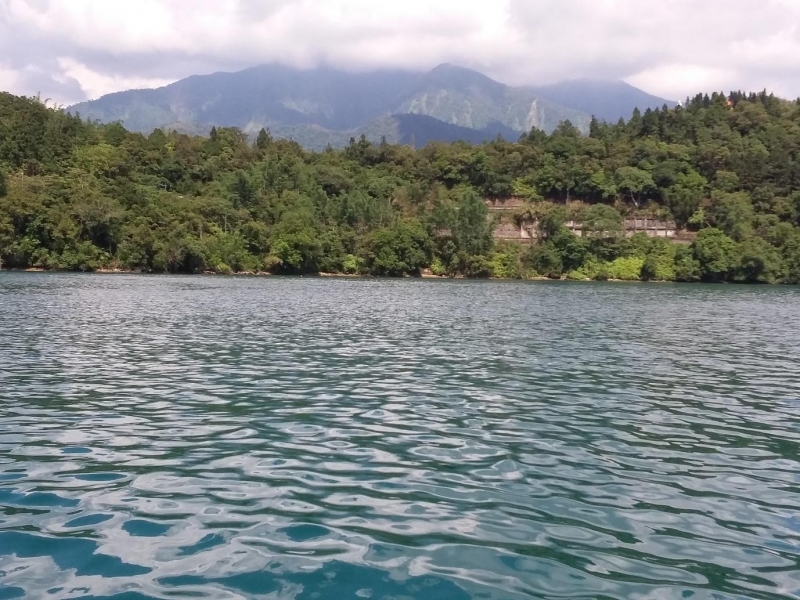 Deriving its appellation from the round shape of the east side shoreline and the crescent shape of the west side, the Sun Moon Lake in Nantou is a marvel of nature. This pristine body of water is one of the Eight Wonders of Taiwan and boasts amazingly fresh air during the dawn. It also exudes a tranquil, zen-like atmosphere throughout. One of the must-do things here is to cruise (yacht) on the lake and admire the unique turquoise waters! 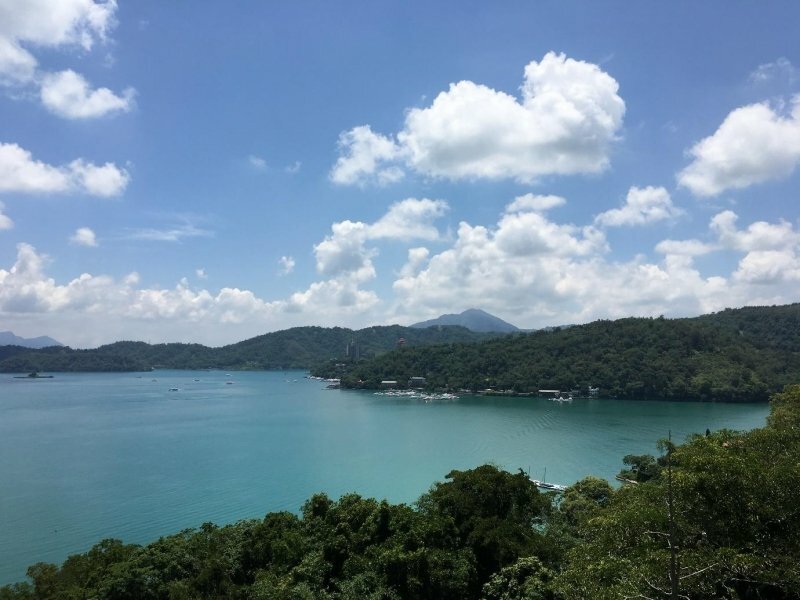 How convenient is it that the Wenwu Temple is located so close to the Sun Moon Lake, so you can cover two attractions at once? Originally two temples combined into one, the Wenwu Temple comprises three halls, dedicated to the God of Literature, the God of War and Confucius respectively. 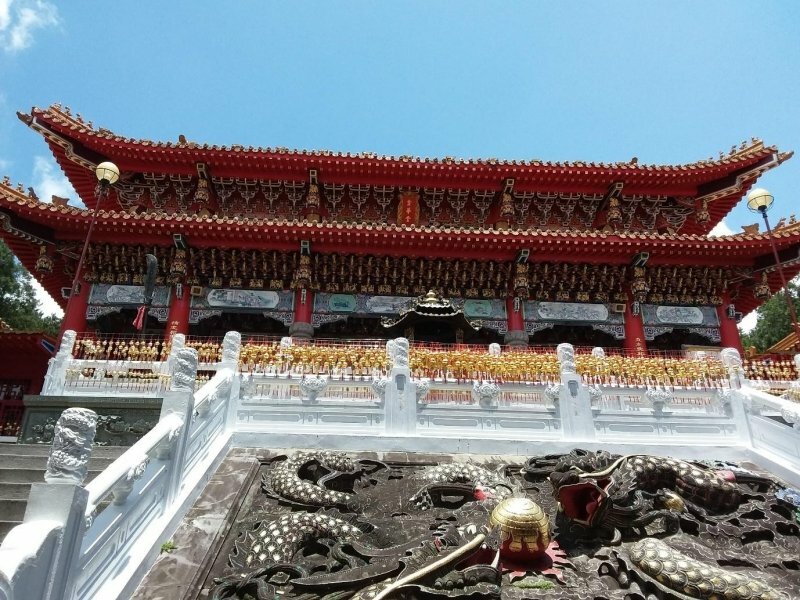 A highlight of the Wenwu Temple is the wishing fountain where visitors toss a coin and make a wish. At this temple, you can pray for good academic results or career and advancement, and simply marvel at the architectural finesse that went into the construction of this cultural monument. If you’re from a bustling metropolis like me, you’ll find it scenes like lush, verdant rice fields and backdrops of mist mountains a rarity. 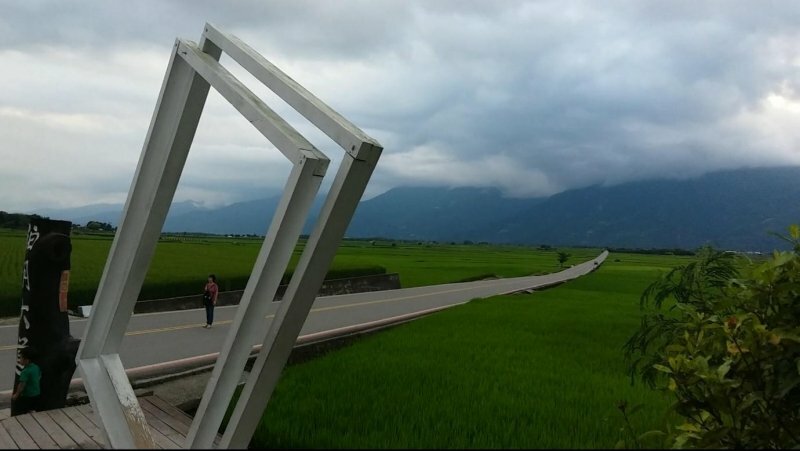 Mr Brown Avenue in Taitung offers urban dwellers a chance to see this very sight more. It’s also a cyclist’s paradise and the perfect location for an interesting photo of yourself within a life-sized photo frame! During autumn, you’ll be captivated by how the rice fields turn into a sea of gold and bask charmingly in the sun. 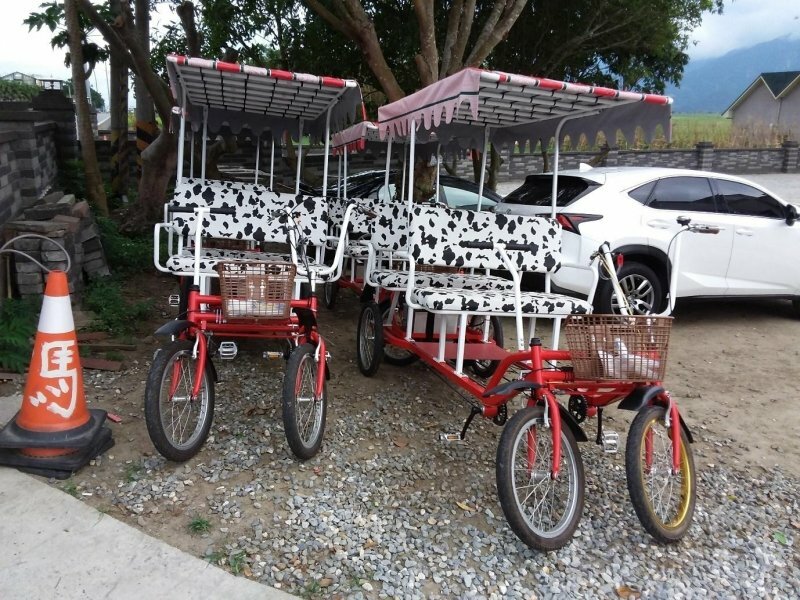 What’s more, you can rent one of these Dalmatian dog-themed bicycles and cycle around the area. Sound like a dream? We think so too. This abandoned train station is located by a secluded beach, making it an ideal spot for photography, particularly for wedding shoots. That’s no surprise — just imagine how dreamy the mood would be! With a signage (rightly) declaring it the “Most Beautiful Train Station in Taiwan”, Duoliang Station in Taitung is worth the long drive through the mountains. It’s rustic beauty and ambience will charm you off your feet! 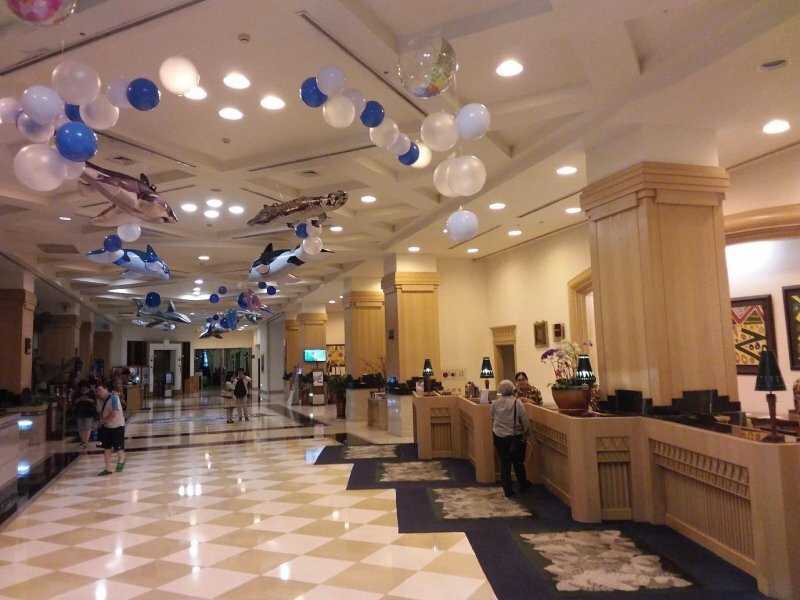 The Formosan Naruwan Hotel and Resort (Taitung) is an accommodation I’d recommend squeezing into your tour schedule. Elegantly furnished with a European interior complemented by Taiwanese Aboriginal elements, you will enjoy your stay here. You could take a dip in the relaxing hot spring, or unwind by playing some table tennis or billiards in the common room. You can even pit your skills at darts against your friends for a small fee, and order cocktails and instant ramen from the bar to top off the night! It’ll surely be a night to remember. Farms are ubiquitous in Taiwan but what makes the farms in Yilan a cut above the rest is their amazing mushroom hotpot. This invigorating feast will appeal to the health-conscious and seafood fans alike, as it is loaded with various types of vegetables and seafood, such as prawns, clams and squid. 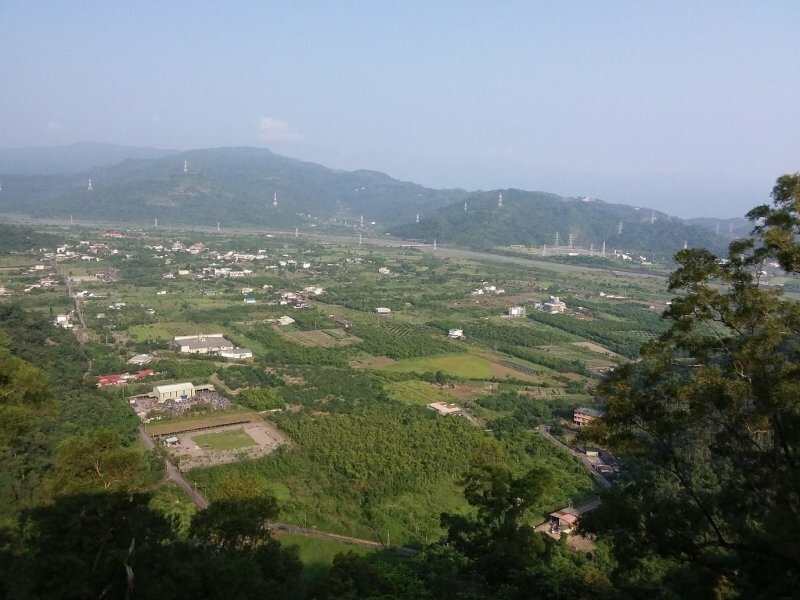 Yilan, a county with numerous hot springs and water parks, is most well-known for its pristine freshwater. 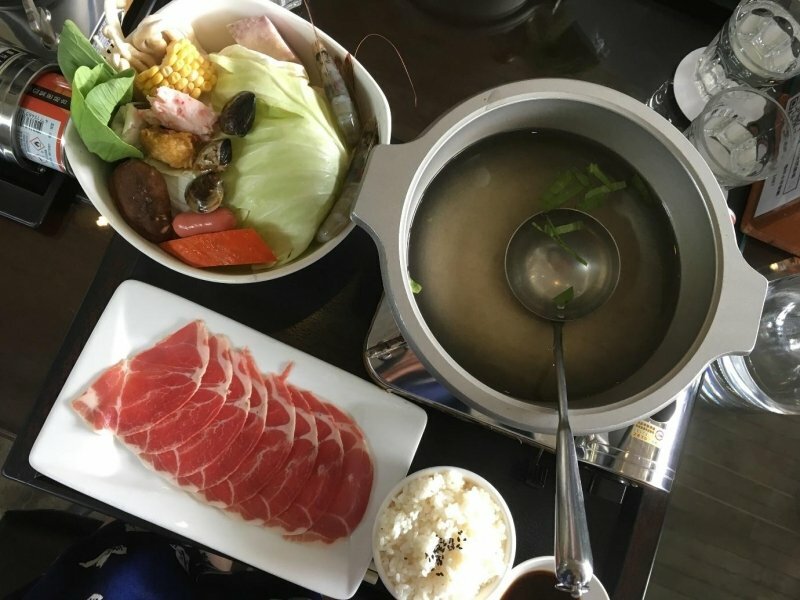 This is best experienced through the delicious hot pot broths at places like the Guguchami Museum and the Tongshan Rice and Tea Resort. Slurp! The Shangri La Leisure Farm in Yilan is a resort where camaraderie comes alive with activities typical of traditional village life in Taiwan. Adults and children gather to play spinning top, trap bubbles, and make tang yuan (a glutinous rice dessert often representing union) — activities perfect for families. Retreat into the peaceful, lush mountains and tranquil farms for an escape from city life. If you’re lucky, you can even catch fireflies at night! Regardless of which leisure farm you choose to visit, a farm stay is bound to be a memorable and unique experience in Taiwan. Weng Yao Chicken in Yilan serves up amazing smoked chicken, tandoori style. The chicken is marinated for hours and smoked in clay stoves. The result is a fragrant dish that will pique your taste buds. 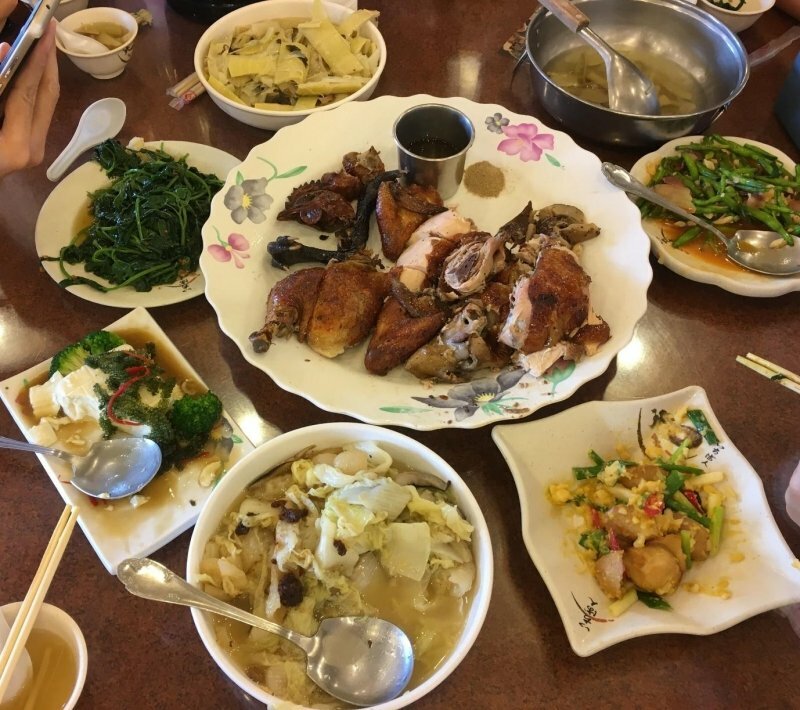 Heralded a speciality of Yilan, this restaurant is a must-try alongside your hot spring and hotpot experiences. This restaurant allows pet dogs so choose the al-fresco dining option if you’re not too keen on sitting inside! 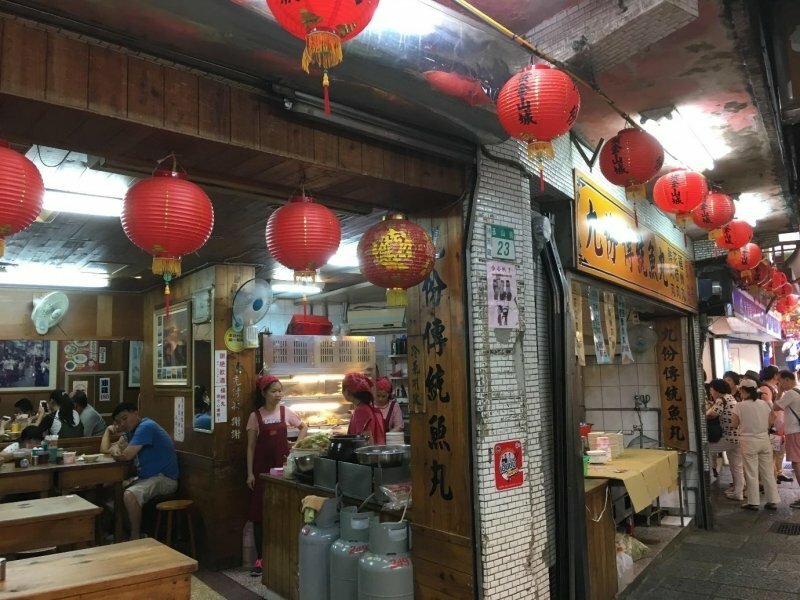 From golden oyster mushrooms and taro ball desserts to peanut ice cream popiah (spring rolls), Jiufen, one of Taiwan’s most popular tourist destinations, has all the street food you could ask for. The famous Jiufen Old Street exudes nostalgic vibes with its antiquity while providing a memorable eating and shopping experience, so eat and shop your way through the alleys of Jiufen to your heart’s content. Don’t forget to check out the town’s unique architecture as well! The Pingxi railway (pictured) is a hotspot for partaking in one of Taiwan’s most popular activities: releasing sky lanterns. This symbolic activity actually originated way back in the Three Kingdoms era, when Zhuge Liang (often referred to as Kong Ming) is said to have invented the lanterns and used them as a means of military communication (hence why they’re called Kongming deng in Mandarin). 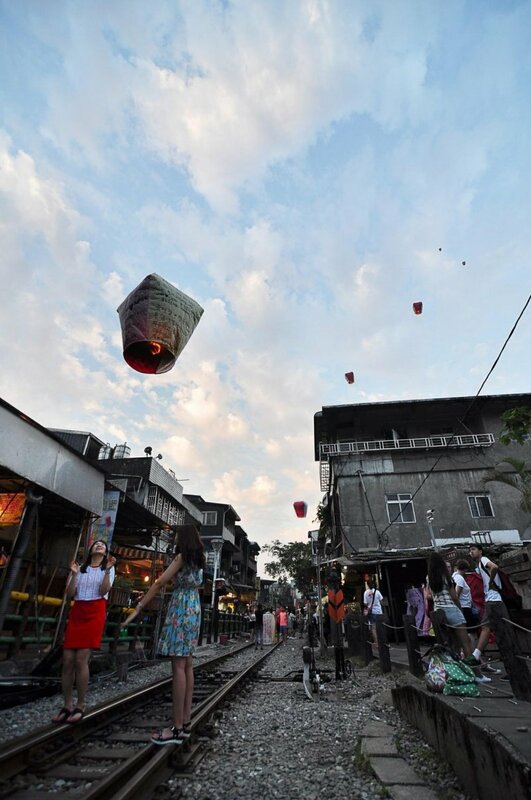 Purchase a sky lantern from the shops lining the railway and pen your heart’s yearnings on it before watching your dreams take flight. You never know, your wishes may just come true! 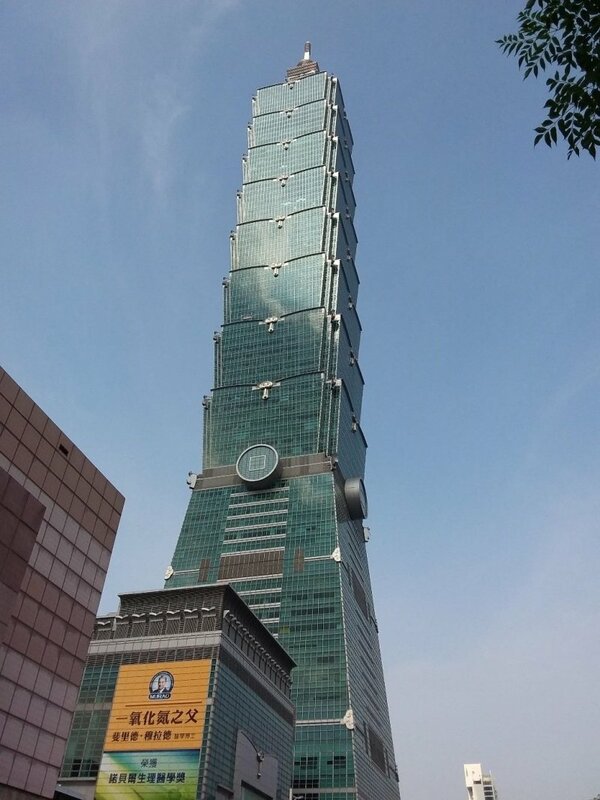 Taipei 101 is Taiwan’s tallest skyscraper and the country’s architectural pride. It was constructed in the spirit of postmodernism, merging old and new design elements to encapsulate the way Taiwan straddles tradition, technology and modernity together. The adjoining shopping mall offers a multitude of international upmarket brands, restaurants, and a food court, so there’s plenty to keep you entertained! 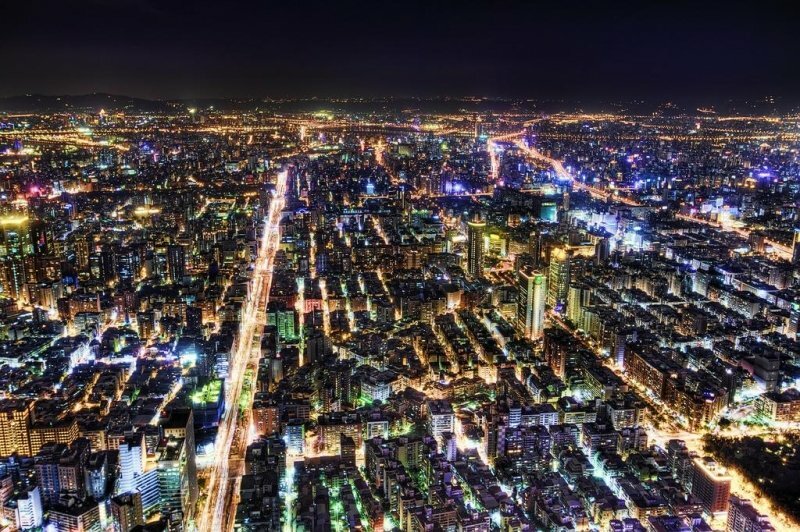 Come nightfall, head to the observatory on the 89th floor to catch a spectacular night view of Taipei. Taiwan’s effervescent night market scene is one of its greatest attractions. Who could say no to such an unbelievable array of food, right? 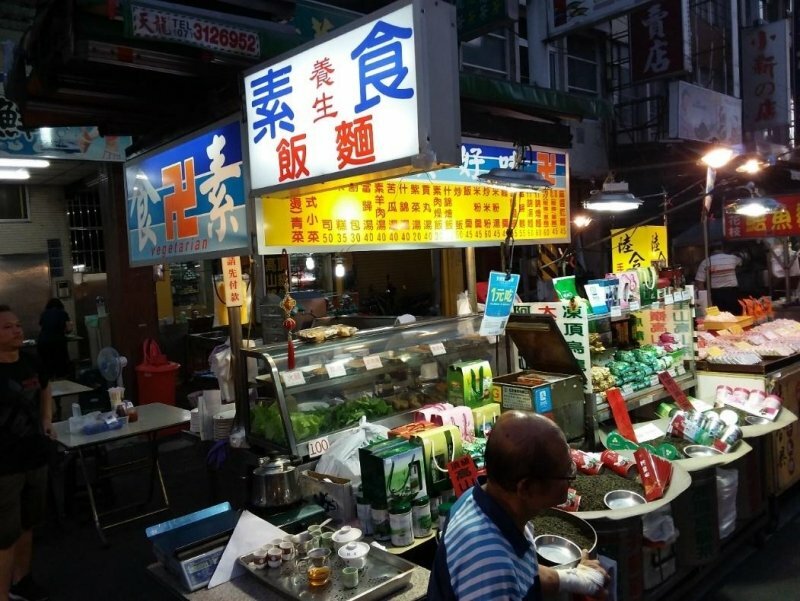 Raohe Street Night Market in Songshan District, Taipei, is a night market not to be missed. 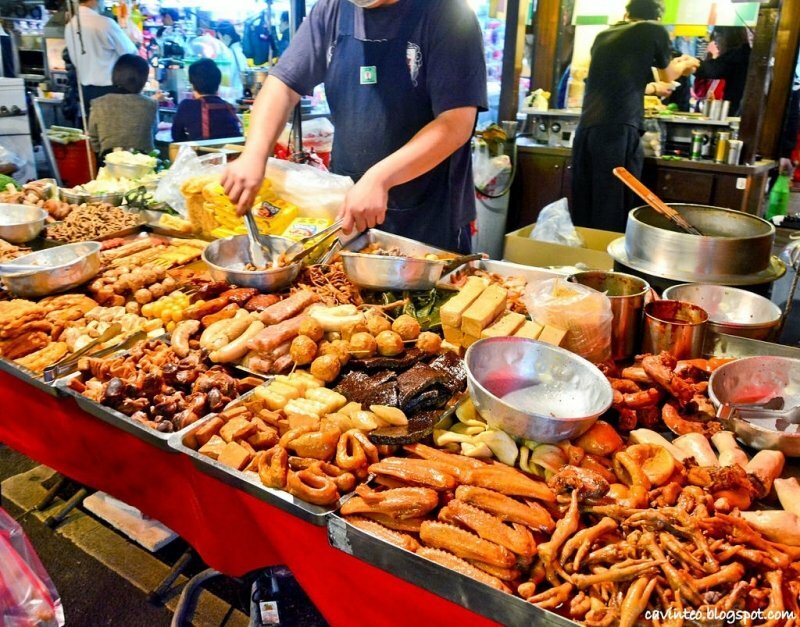 With Taiwanese delights like torched beef cubes, grilled squid, Taiwanese sausages, and stinky tofu, there’s something to satisfy any foodie. 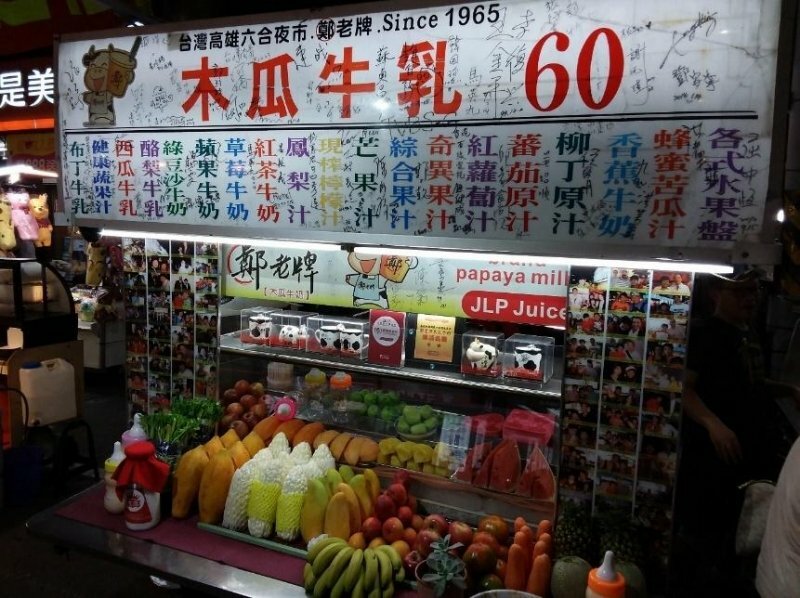 Adjacent to the entrance of the night market is a cart selling another famous delicacy, pork pepper buns, so your gastronomic trail begins even before you enter the market! Revel in the mood as you congregate with tourists and locals alike to indulge in food and appreciate Taiwanese culture at the same time. 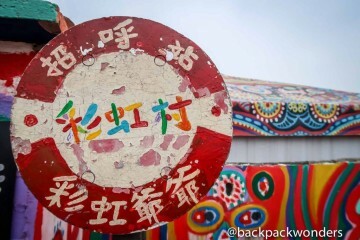 Wufenpu is irrefutably the best place for you to unleash your inner shopaholic! A five-minute walk from the Raohe Street Night Market, Wufenpu is a labyrinth replete with wholesale clothing retailers offering trendy styles at bargain prices. There are just so many alleys of shops that you’ll have to be careful not to lose your way. After feasting at Raohe, transition from food paradise to shopping paradise and get your wardrobe upgrades here! 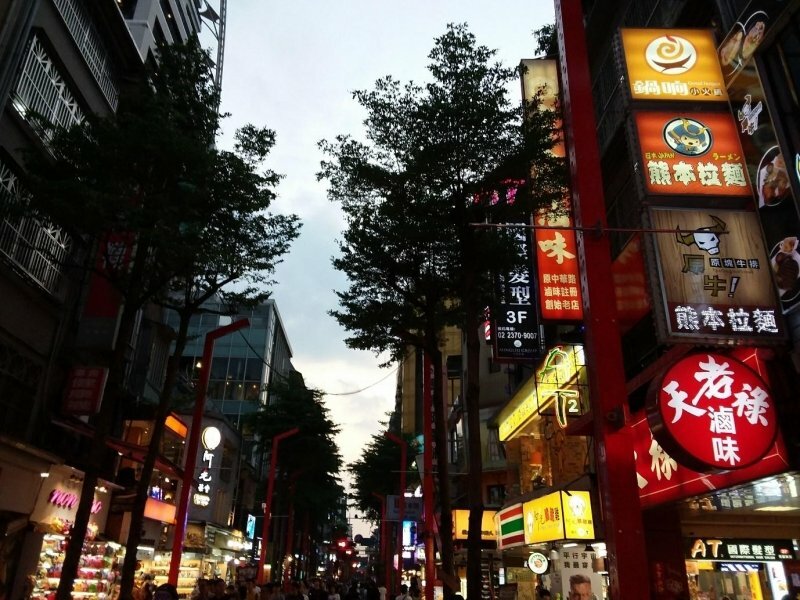 When in Ximending, do what the locals do — eat, shop, repeat! Dubbed the “Harajuku” of Taiwan, Ximending (Wanhua district, Taipei) is constantly buzzing with local youth under its flashy neon lights. 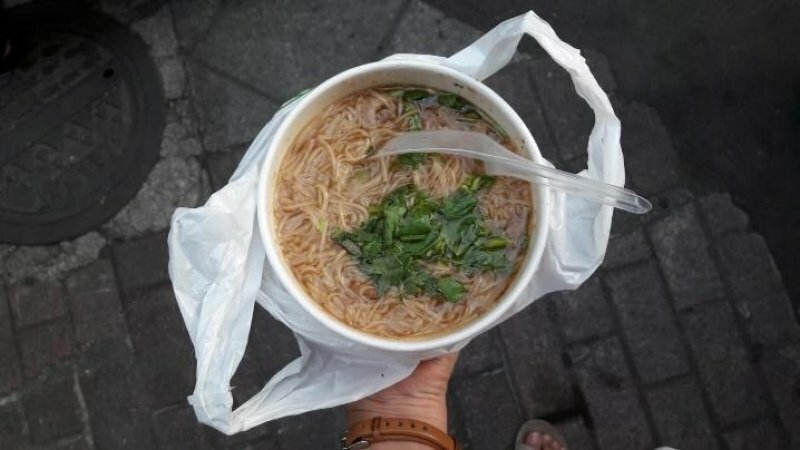 The number of food stalls and restaurants here is astounding, so take your time to savour highlights such as the crowd-favourite Ah Zong Mian Xian (thin, delicate noodles with pigs trotters), sweet potato balls, stinky tofu and beancurd pudding. There is but one word to describe Guangnan Wholesale Store — cavernous. 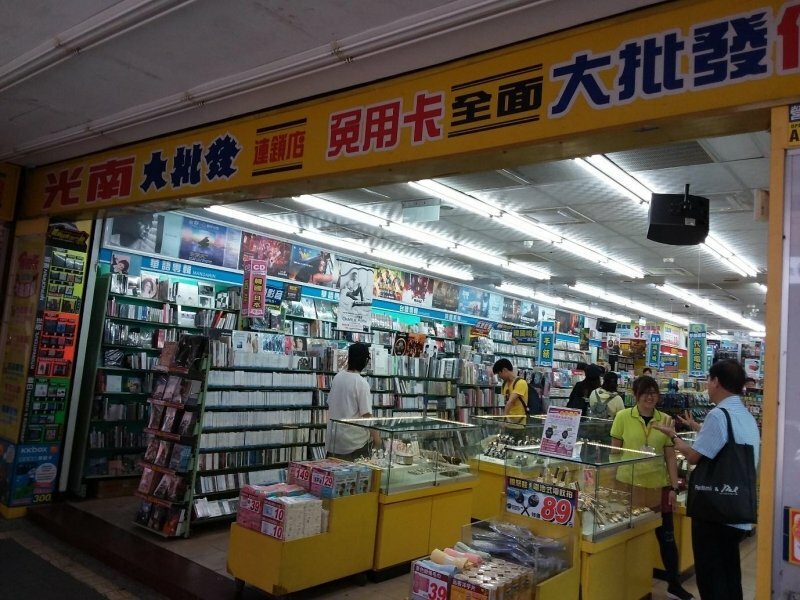 Stocked with practically every type of stationery, electrical and household items imaginable, Guangnan’s prices range from budget to expensive. Minimalist watches, postcards, craft supplies … Guangnan will check every box off your shopping list if you’re looking for products that fit any of the above descriptions. 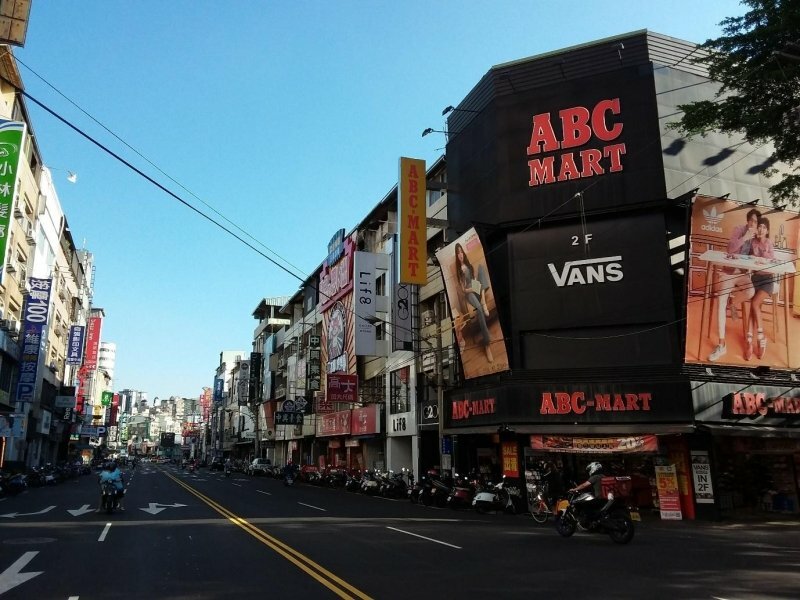 To get there, just head to Taipei Main Station, take a 7 minutes-walk and shop away! 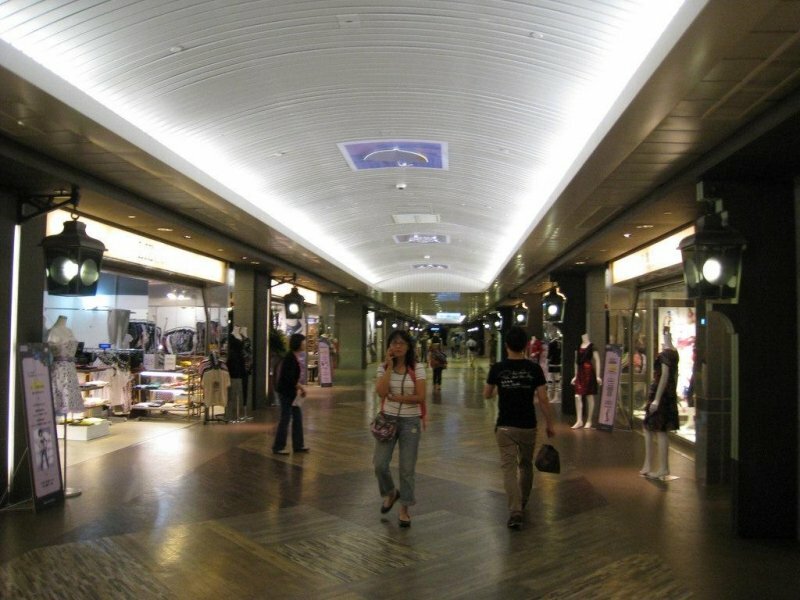 Underneath Taipei Main Station is an underground shopping mall which sells some of Taiwan’s most beloved snacks. Apart from the sun-baked biscuits and salted egg yolk cookies, you can also find plenty of shops selling fashion, gaming and anime merchandise as well! 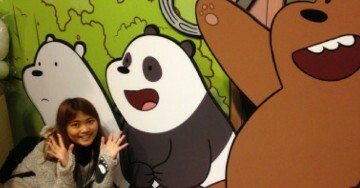 You’ll find these and so much more at the Z Underground Mall (Taipei Main Station)! With such a wide range of wares at such unbelievable prices, you definitely will have a viable back-up plan if the weather forecast predicts rain! Branded sporting wear stores selling the latest items can be found aplenty at Fengjia (in Taichung). Not only can you snag awesome discounts here, you’ll also find numerous Taiwanese snacks in this area, including the Dragon Alley bubble tea shop which always has a queue! There are also quaint wholesale shops that offer ladies’ fashion at marked-down prices. The presence of a few mid-range local fashion stores such as H:Connect and Uniqlo completes your shopping experience — just be mindful not to break the bank! 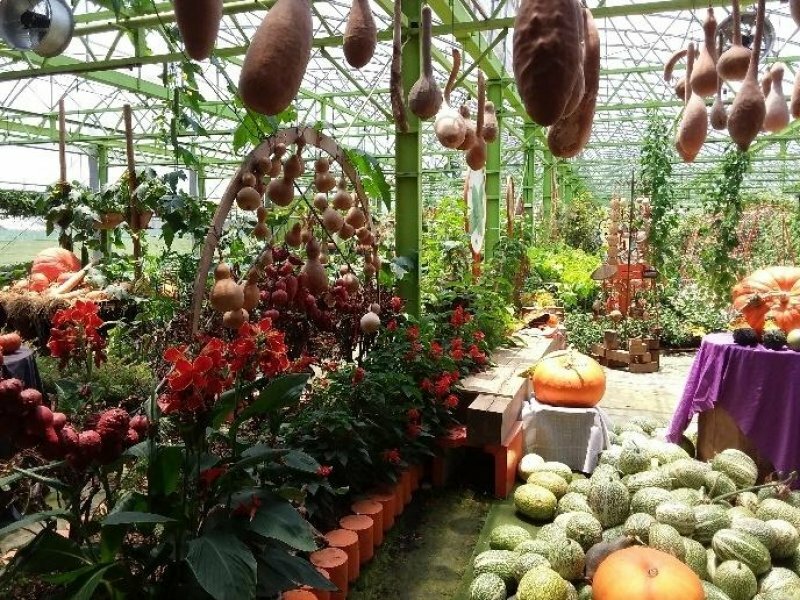 It’s pumpkins galore at the Wanshun Leisure Farm! You’ll be greeted with a multitude of pumpkin varieties in vivid splashes of orange. Besides posing for photos with Halloween’s most iconic vegetable, you can also savour unique pumpkin-flavoured delights ranging from pizza to coffee! Discovered a new-found love for pumpkin? You can satiate your new craving by buying some unique pumpkin-flavoured biscuits and crackers at the souvenir store. Don’t forget to buy some back for your friends and family at home! People often say that doing what you’re passionate about is truly rewarding. 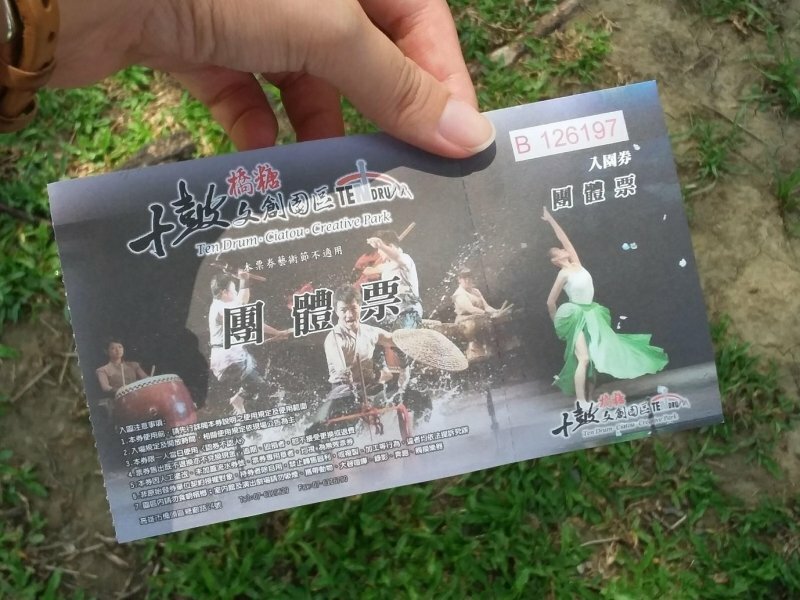 The performers at the Ten Drum Creative Park epitomise this, as their immense enthusiasm for preserving the traditional craft of drum art in Taiwan resounds as greatly as their drums. Be enthralled by a medley of pieces that meld percussion effects with majestic and intense drum beats. As someone who’s witnessed firsthand the awesome performance, I must say that it is truly flawless! Tomato fried rice, pumpkin soup, seaweed soup, and an array of vegetables prepared in different styles were among the dishes I tried, and they were all pretty amazing even though I’m not vegetarian myself! 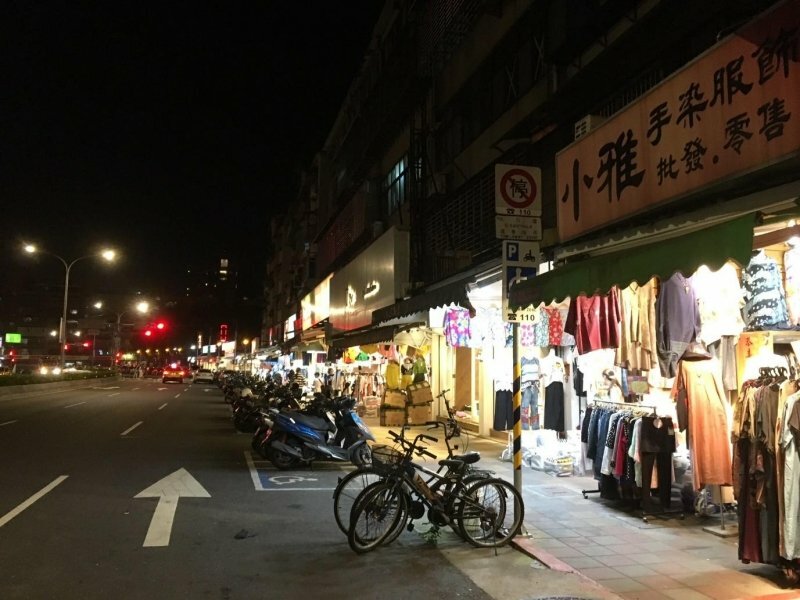 Taiwan scores in the nightlife department with its electric night market scene, and its daytime activities are bound to inspire wanderlust as well. 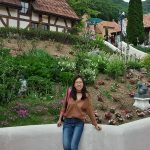 I hope I’ve filled your hearts with a new-found love for Taiwan with this selection of exciting things to do on your first foray into Taiwan! It’s time to plan your trip there, adventure awaits!